If you have any questions please contact us at 0043 650 7559544 or servicenospamplease@nospampleasewoofshack.com. We are neither obliged nor prepared to attend in a dispute settlement procedure before an alternative dispute resolution entity. 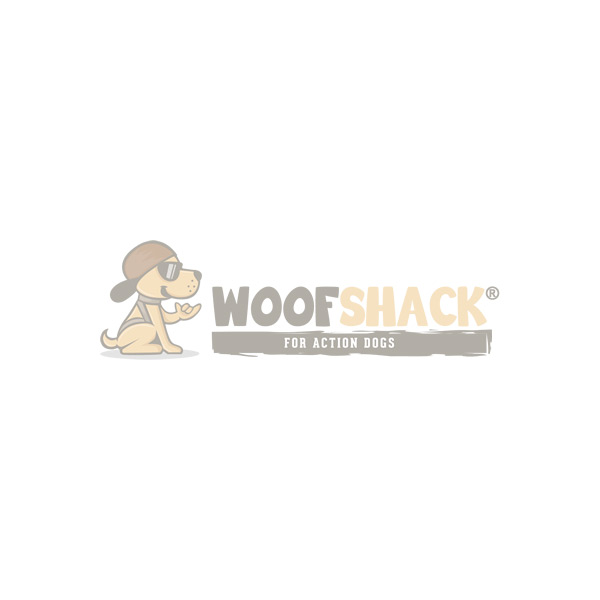 woofshack® is a registered Word Mark (German Patent and Trade Mark Office - Register number: 302014000810).